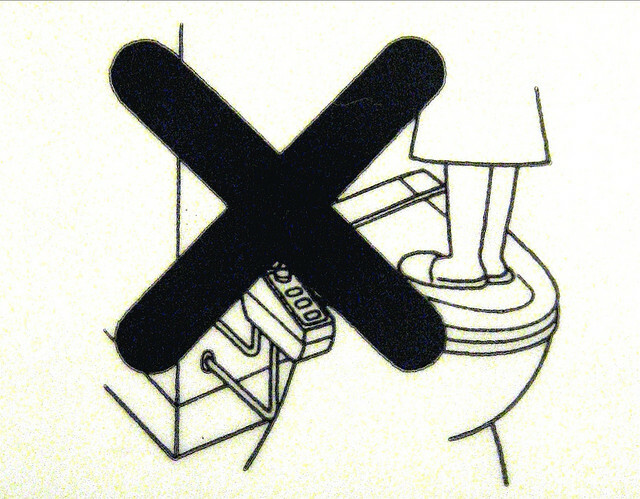 Japan has a reputation for being a country with strict etiquette. Especially if our Japanese textbooks were anything to judge by! Visiting a Japanese friend’s home may now class on the scale of ‘defeat Godzilla’, however just like everywhere else in the world making an effort to have good manners will get you a long way! Check out our guide for some small dos and don’ts when you’re visiting a Japanese home for the first time. 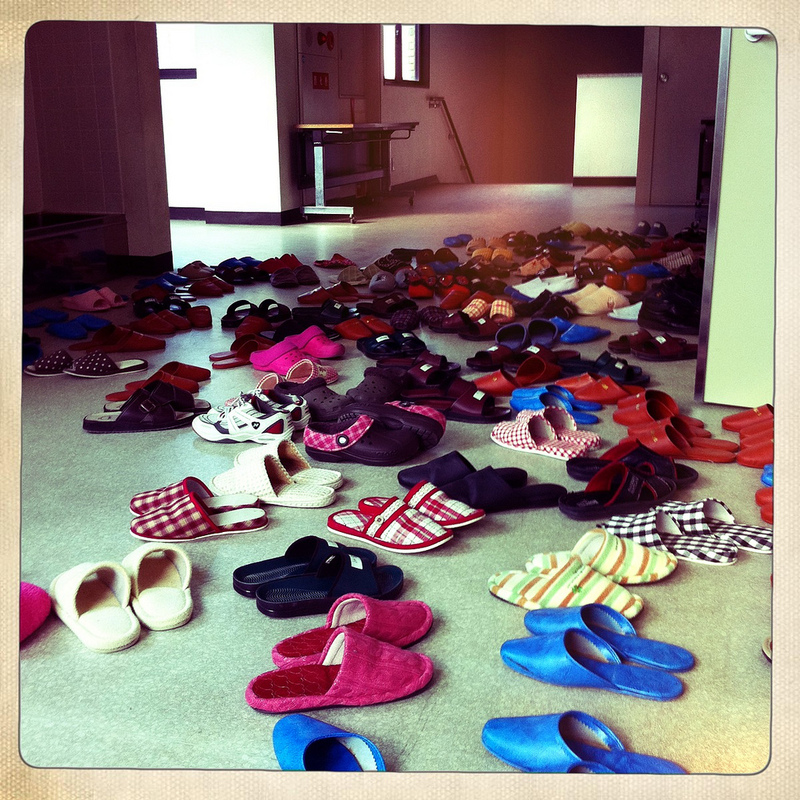 Shoes are removed before entering Japanese homes. Famously even some burglars in Japan will do this too! If you have any kind of mobility problems actually getting your shoes off in the genkan entranceway may bring to mind twister. We advise wearing slip on shoes if possible and checking your socks are hole-free before you go! Okay, you may think, what’s wrong with some Quality Street? There’s a lot of history behind gift giving in Japan and quite a few different gift giving traditions, so this is another area where a bit of planning will do you well. Most Japanese people say they prefer to have gifts that can be used up, like food or drinks. Japanese houses can be on the smaller side and if your friends own a business, have a large family or are active in their community, the chances are that they get a lot of gifts. A volume of gifts that would make Santa weep with envy! But don’t worry if you were feeling sad, these gifts all have to be reciprocated and it can get a bit much for many people. If you have a hometown speciality (yup, even if you live in Japan) this will probably be well appreciated. Go City of Town! Equally important to the actual gift is how it’s presented. If you’re getting your gift from a large store see if they can do special gift wrap for you. 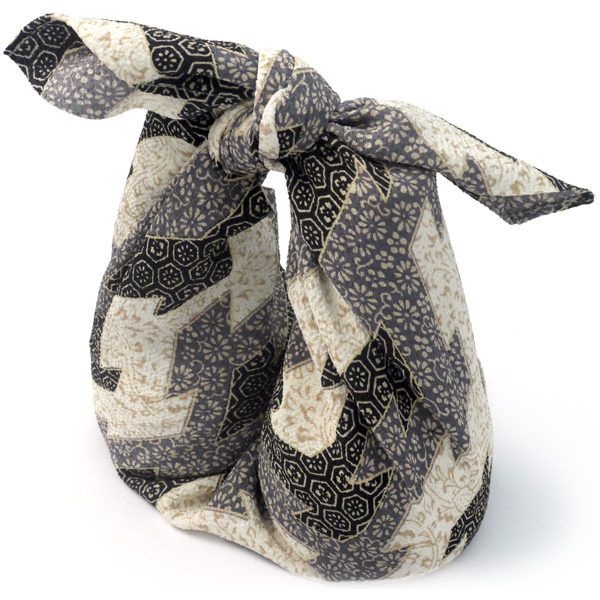 If not, why not try furoshiki? This traditional Japanese wrapping cloth is often used for gifts and is reusable, making it a touch more eco friendly too! Be sure to try some of everything, even if you think it might not be to your tastes. Japanese hosts can be conscious about the differences between Japanese food and other world cuisines, so they will have thought long and hard about all the dishes. Do give a cheerful “Arigatou gozaimasu, itadakimasu!” (a.k.a. thank you, bon appetite!) and try to eat all of your food if possible. It’s O.K. to ask questions about what a dish is, how it’s made or what the ingredients are. Your hosts will be more than happy to teach you all about Japanese food! We already talked about shoes earlier, but the footwear assault course is not over yet! We’ve saved this one for last because it’s a bit embarrassing really. The evening has been going well, you’ve been enjoying a lovely time (and maybe lots of sake?) with your friends, but there’s just one thing… the bathroom. Notice the slippers out front? These are bathroom slippers and only for the loo. Make sure you slip off any house slippers you’ve been given before going in and don’t forget to take the bathroom ones off before you come back! We cannot described how many shades of embarrassed red you will turn otherwise. Phew, crisis averted! Want to throw your own Japanese dinner party? 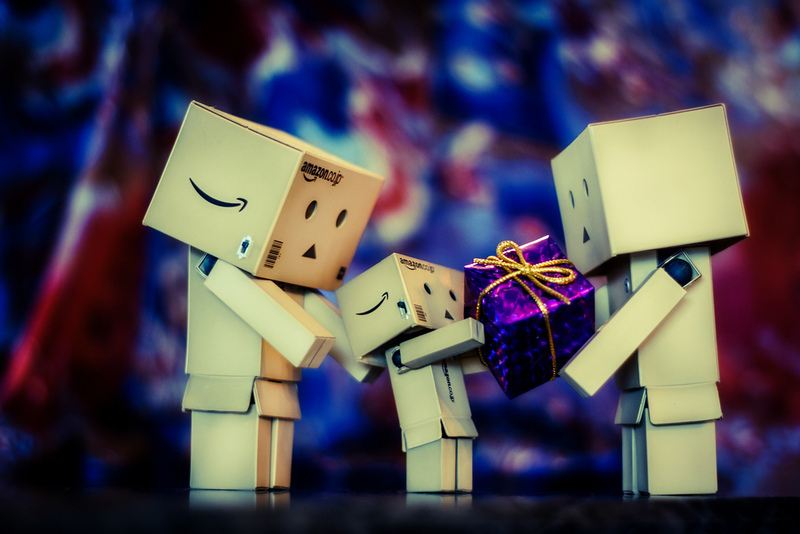 Maybe you want to get a Japanese gift for someone special? Look no further than the massive range of homewares, food and drinks available at Japan Centre! Posted in Uncategorized and tagged etiquette, how to, japanese culture. Bookmark the permalink.